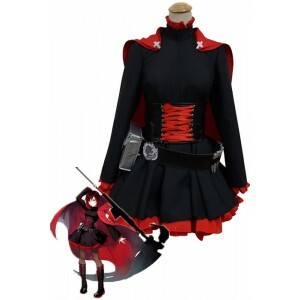 RWBY is an American anime, manga and video game created by Monty Oum for Rooster Teeth. 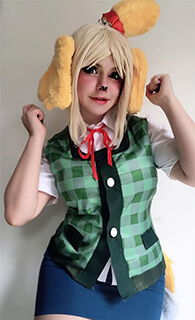 The show is set in the fictional world of Remnant, where young people train to become Huntsmen and Huntresses to protect their world from the creatures of Grimm. 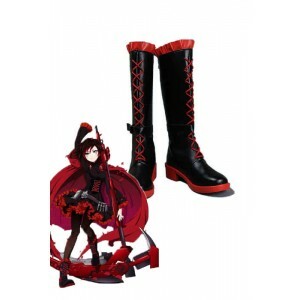 Cosplaying roles in RWBY has been a kind of fashion. 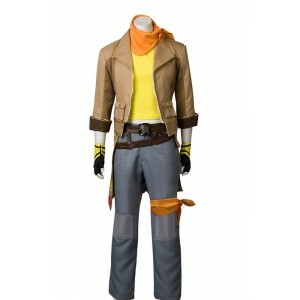 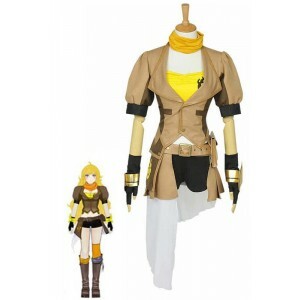 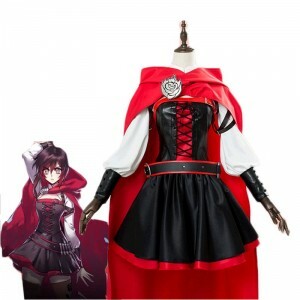 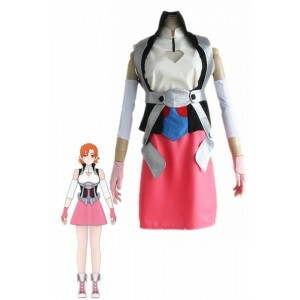 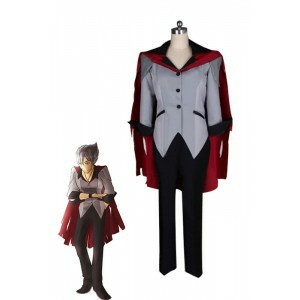 Rolecosplay has prepared RWBY cosplay costumes for you. 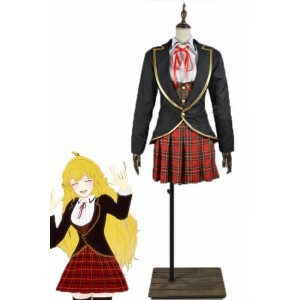 If you want to cos female roles, we strongly recommend outfits of the four girls, Ruby Rose, Weiss Schnee, Blake Belladonna, Yang Xiao Long. 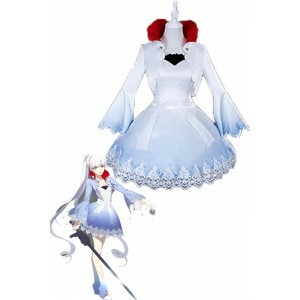 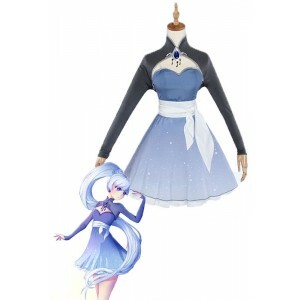 Beautiful cosplay dresses will make you more charming. 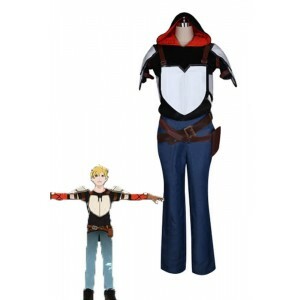 If you are more interested in male characters, we recommend Jaune Arc. 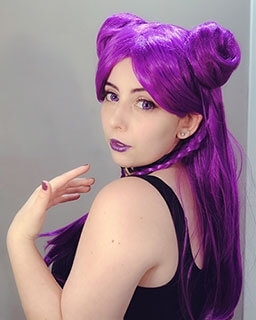 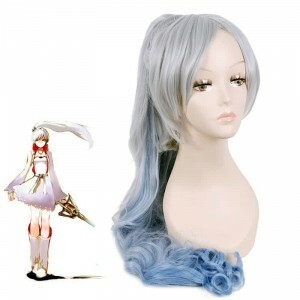 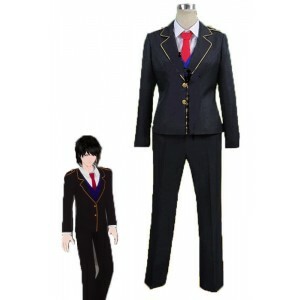 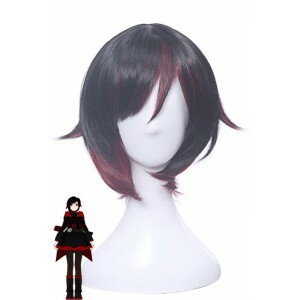 Get your favorite anime clothes and wigs from RoleCosplay and enjoy the discount now.